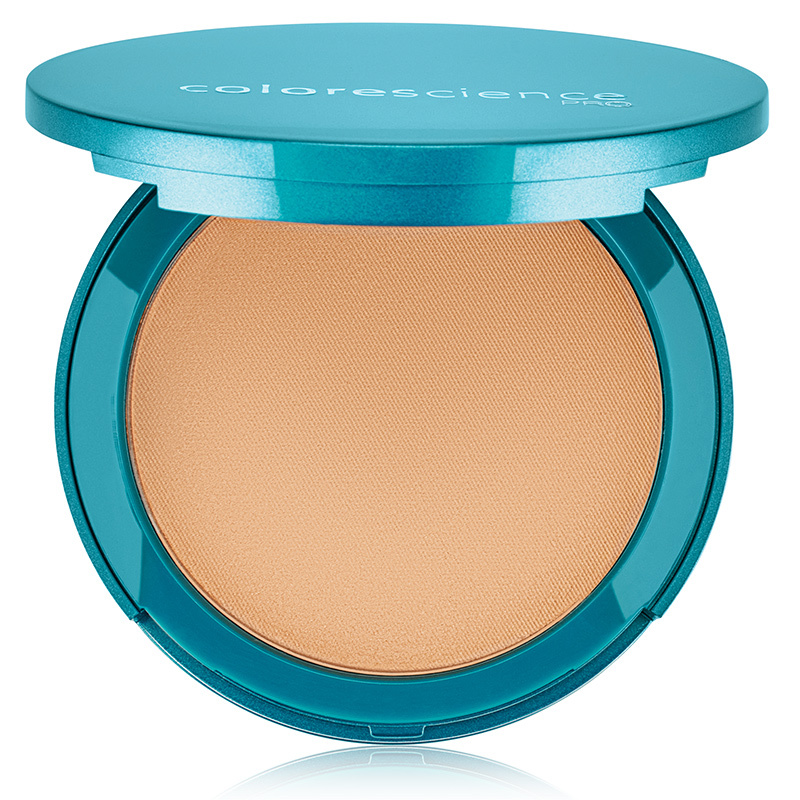 Forget you’re wearing foundation at all with Colorescience® Natural Finish Pressed Foundation. 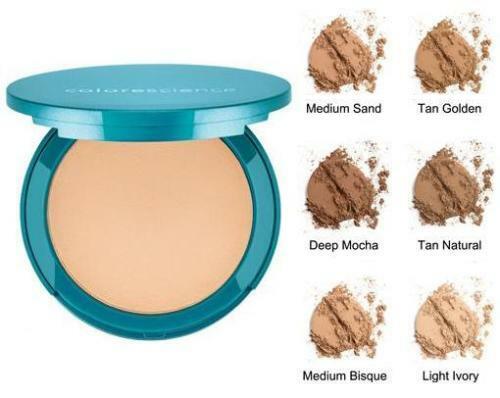 A lightweight, hydrating, and protective formula that reveals your smoother, radiant complexion. Broad Spectrum SPF 20 Sunscreen, water resistant for up to 80 minutes, gluten free, paraben free, and unscented.